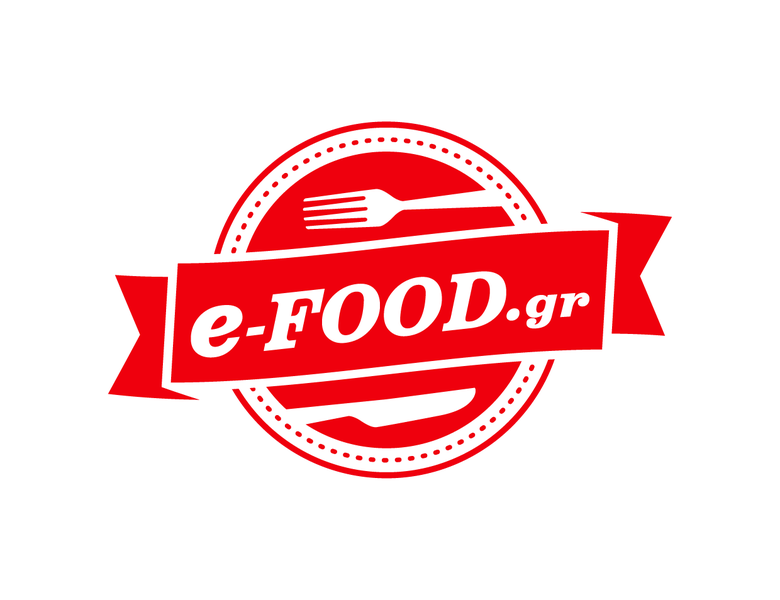 First Greek inter-school hackathon (with food & great prizes). Don't forget to enter your email address below for updates on StCatsHacks 2018. Don't worry, we promise we won't spam you. Interested in helping us make this a great event? Two days to build your dream project, hardware or software. December 8th - December 9th @ St. Catherine's British School, closed basketball hall. The event will begin at 12:00pm on Saturday and will end at 9:00pm on Sunday. Yes, it's an overnight event! Your laptop, your resume, and some friends. High-school and college students, especially those interested in the field of STEM. That's fine, don't worry; there is always a first time. We'll have mentors that will help you out. That's absolutely fine! We'll help you find a team and an idea. Join our facebook group to stay updated before and during the event! ...and our awesome sponsors, of course. © StCatsHacks. Some rights reserved.